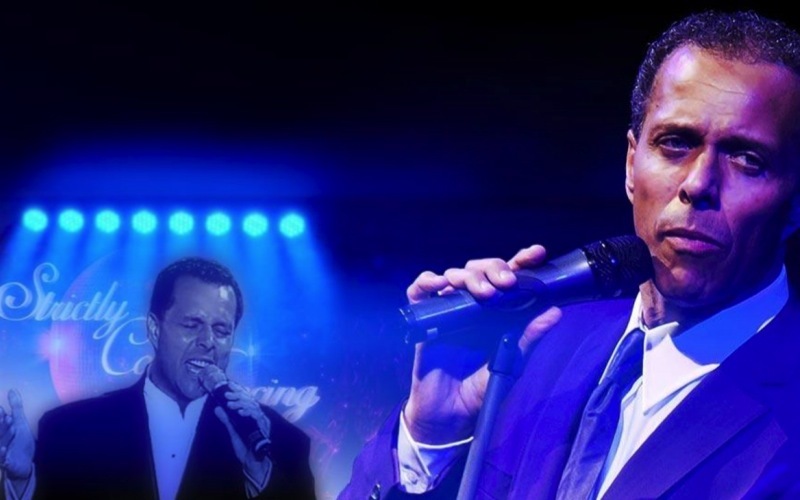 Lance Ellington has become known as one of the UK’s most popular male vocalists. Apart from recording and performing under his own name, his regular appearances on the BBC’s live series ‘Strictly Come Dancing’ have endeared him to millions of UK dance and music fans. His charismatic style and sultry tones have entertained more than 30 million people all over the world. Ellington Sings Elllington features his 8 piece band and skillfully blends the music of his father, legendary jazz band leader and ‘Goon Show’ personality, Ray Ellington, with the Duke Ellington sound and some of Lance’s original compositions. He will also continue to tour the ‘Ellington Sings Ellington’ show later this year.